After we saw the iPhone cases on the Louis Vuitton runway, we couldn’t think beyond phone cases for a while now! Here we have a compiled a list of 10 iPhone 7 cases which will give your brand new phone added protection and add to your style quotient! The mobile covers and cases not just help to protect the phone from scratches and extend the durability of the phone while keeping your handset in good condition, it is now a statement peice. So, check out the list of 10 best iPhone 7 cases that rank high on design as well as sturdiness. Very creatively designed, the ESR cartoon phone cases make the classic Apple logo a part of their design. 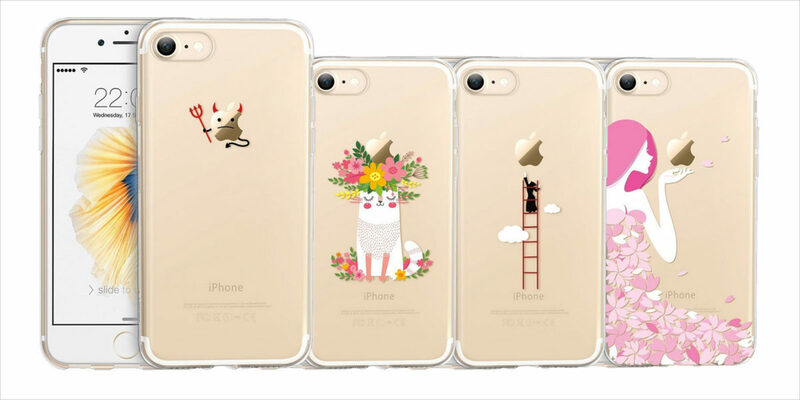 The case is made of clear polyurethane plastic with fun cartoon drawings that will surely make your phone shine out in the multitude of covers. 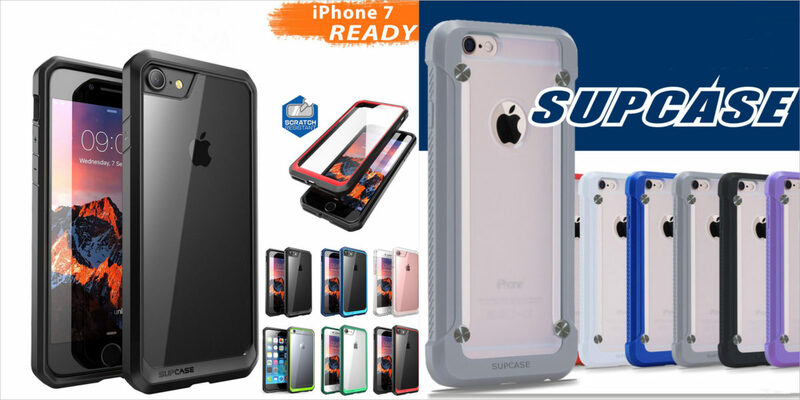 If you like a minimal look and enjoy the sleek appearance and design of the iPhone then this SUPCASE clear cover with the bumper is certainly the best fit. Slim, transparent with a good grip the design comes in varied shades of blue, green, black and pink bumper colors. 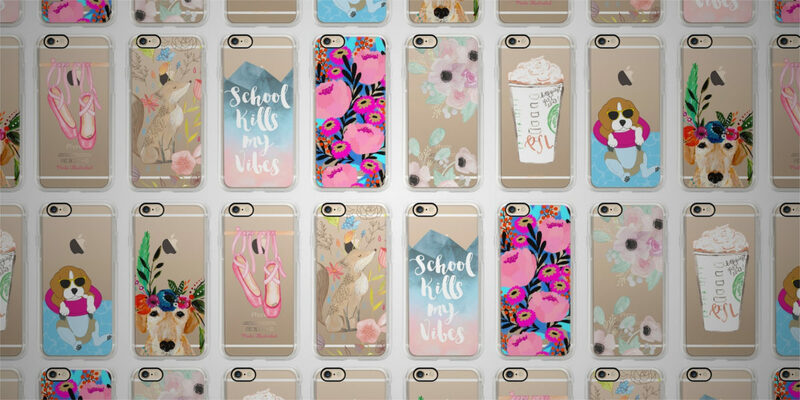 The pro fashion phone covers, these Casetify phone cases come in a variety of styles ranging from french fries and coffees to tutus and flamingos. The added benefit of Casetify phone covers is that you can easily modify and customize the design of the cover as per your own preference. Having a 3-dimensional pattern the caseology ergonomic wavelength case comes in six color combinations with a sturdy grip. 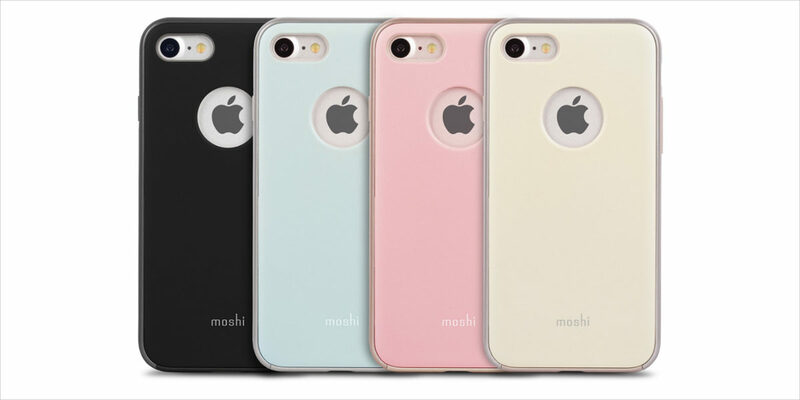 Lightweight and shock absorbent, the minimal looking Moshi iGlaze phone covers come in multiple colors. 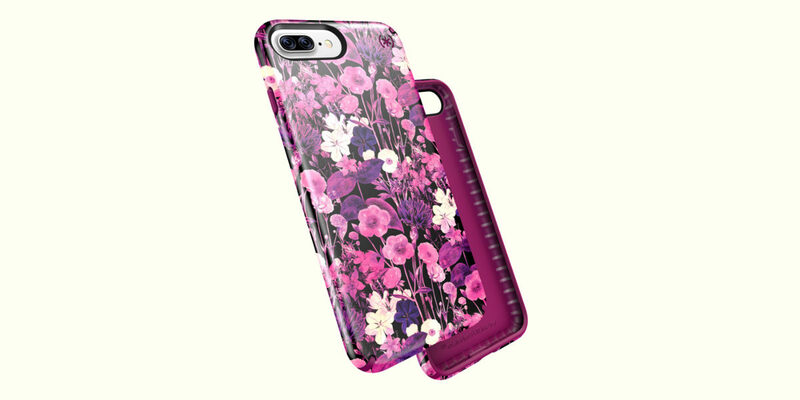 Speck offers vibrant and inked plastic shell cases with attractive matte and detailed finish. The interiors of the phone cases are lined with shock-absorbing rubberized layers to support the phone from impacts of drops. This Pokeball iPhone 7 case truly justifies the raging craze for the game. 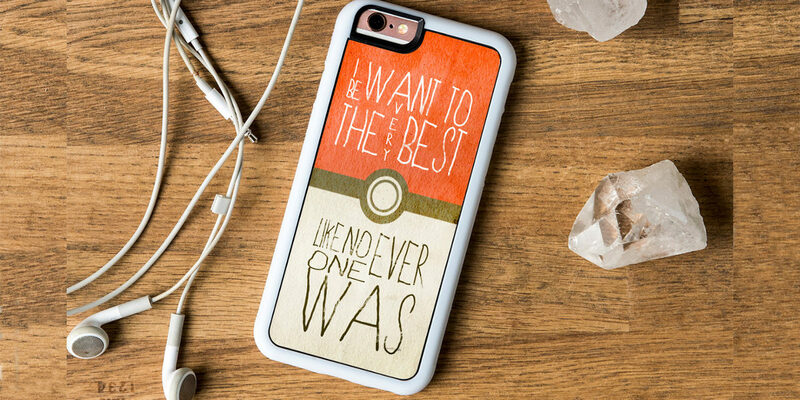 Made from clear plastic the case is definitely a must have for Pokemon fans. 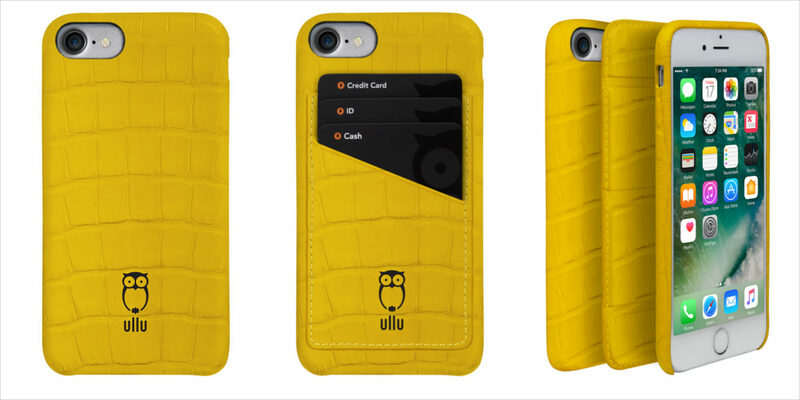 With a large celebrity following the Ullu alligator leather cases come in various colors. If you don’t hold a similar preference to Kendall Jenner and Sofia Vergara then Ullu even offers more reasonably priced leather choices. 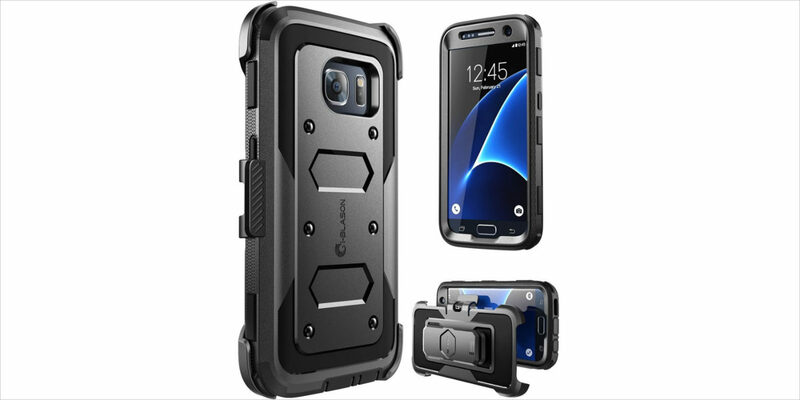 This sturdy and smart defense gear iPhone 7 case comes in a military grade material which tends to harden upon impact. 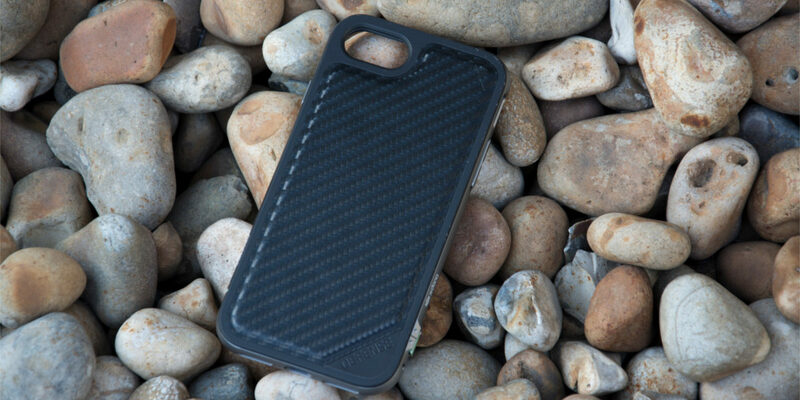 The case with the supreme quality material offers protection from more than a 6 feet tall drop. The i-Blason ArmorBox case comes with a bubble free screen protector and a removable belt clip holster to help you carry multiple things. 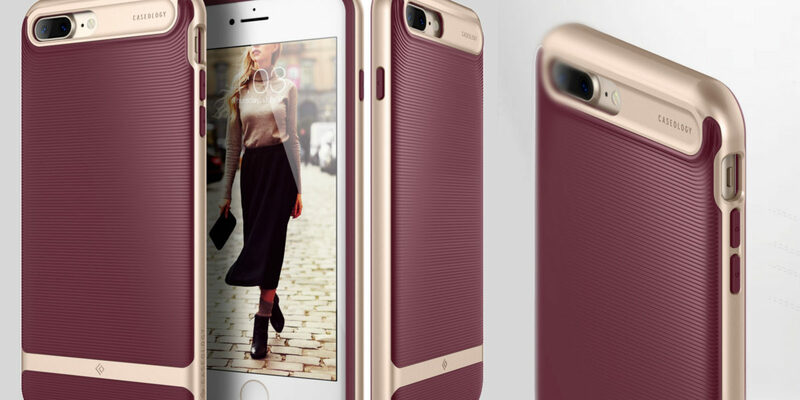 Make your pick and give your loved iPhone 7 a trendy makeover.